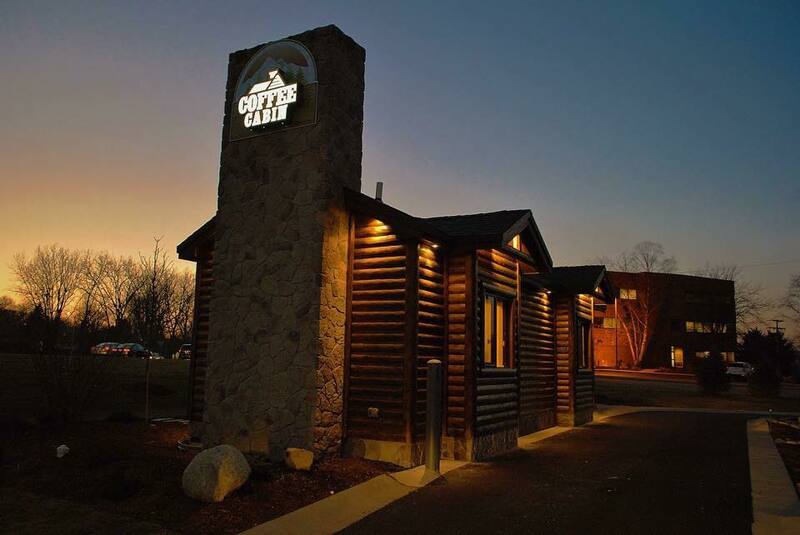 Coffee Cabin opened its first log cabin themed drive thru coffee shop on US30 in Schererville, Indiana in late 2014. Our purpose; simply to provide great tasting small-batch air roasted coffee (and many other drinks and bakery) with a fast and friendly nature as a better alternative to the large national chains. Coffee Cabin has come a long way in that short amount of time. Our little log cabin coffee shop has served a great many satisfied customers and we’ve made a lot of good friends! We also paid careful attention and learned a lot along the way. One thing we learned is that to be competitive and break through the coffee drinking habits of the customers we want to earn, we must be different and offer more than just a better product. To reach this larger market we knew we had to find a way to get our brand in front of people and to educate them on what makes our coffee different. We also need to make sure people know just how large and diverse our menu really is, Coffee Cabin offers so much more than just great coffee. We have something for everyone! 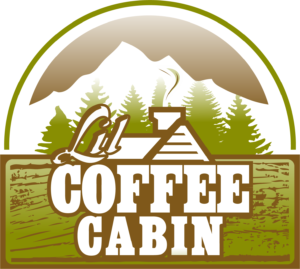 The culmination of innovative thinking, research, competitive analysis, strategic marketing, and the large number of franchise inquiries we receive has all contributed to the recent launch of Lil Coffee Cabin! 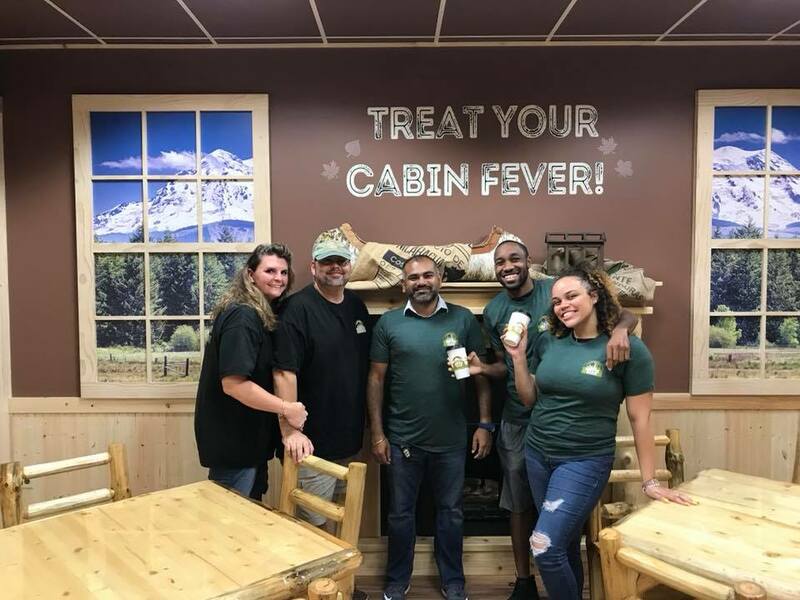 Our Lil Coffee Cabins are just as the name implies…little log cabin themed coffee shops placed in interior and exterior high foot traffic locations to take our brand to the people where they live and work. The Lil Coffee Cabins will be found as stand alone 80 sq ft cabins or in larger store fronts in popular retailers and malls. In every instance there is a huge menu of coffee, lattes, mochas, tea, frappes, milkquakes, smoothies, hot chocolate and on and on. Most locations will offer fresh bakery items as well. Some locations will be company owned while others will be franchises, but all will be identical in their offerings and branding. Customers can use their gift cards and loyalty points at any location as well. ©2019 Lil Coffee Cabin. All Rights Reserved. Powered by Mtn Sites.